THE Oilfields Workers Trade Union (OWTU) has categorically denied its involvement or the involvement of its members in reported acts of sabotage on an oil line at Rancho Quemado. The union was responding on Sunday to a statement on Saturday by Heritage Petroleum Company Ltd which stated approximately five barrels of crude oil had been spilled from a severed oil line. Heritage is a Petrotrin successor company and is responsible for the exploration, development, production and marketing of crude oil and petroleum products locally and regionally. In its statement, Heritage said an act of sabotage had taken place on one of its lines in Grand Reviere on Friday. However, in a media statement yesterday, the union denied involvement in the sabotaging of equipment or buildings on Petrotrin's compound last Friday. “On Friday November 30t, government promised workers their full salary before closure of the plants and the retrenchment of all employees. This, however, was not done and in response to the government’s incompetence, workers sat-in on the compounds and peacefully demanded payments and salaries they were duly owed. 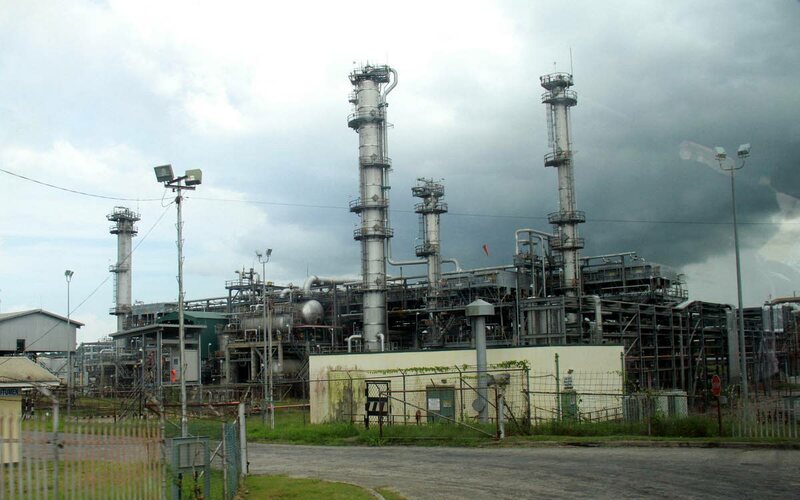 “The OWTU views the accusation by the management of Trinidad Petroleum Holding Limited and by extension the government as merely a distraction of what their rash, incompetent and unprepared decision has brought to the people of Trinidad and Tobago. Reply to "OWTU says not them and sabotage"